No matter who you are or what you do, stress is bound to catch you from time to time. Sometimes, it’s a part of everyday life. The health consequences of that stress can be severe, which makes blowing off some steam a legitimate way to maintain a healthy, balanced lifestyle. Some people run, do yoga, or meditate to relieve severe stress. 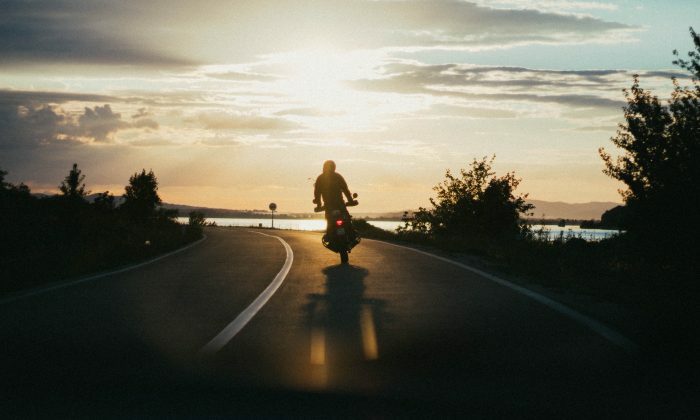 Few people who don’t already ride, however, likely think of motorcycles when it comes to relaxation. But recent research study conducted by Dr. Don Vaughn and his team at the University of California–Los Angeles provide evidence that riding a motorcycle reduces stress, and increases focus, alertness, heart rate, and adrenaline. Dr. Vaughn doesn’t ride, but he does engage in similarly exhilarating activities like snowboarding and skydiving. Eight months ago Harley Davidson contacted him about conducting a research study on riding’s effect on the human brain. 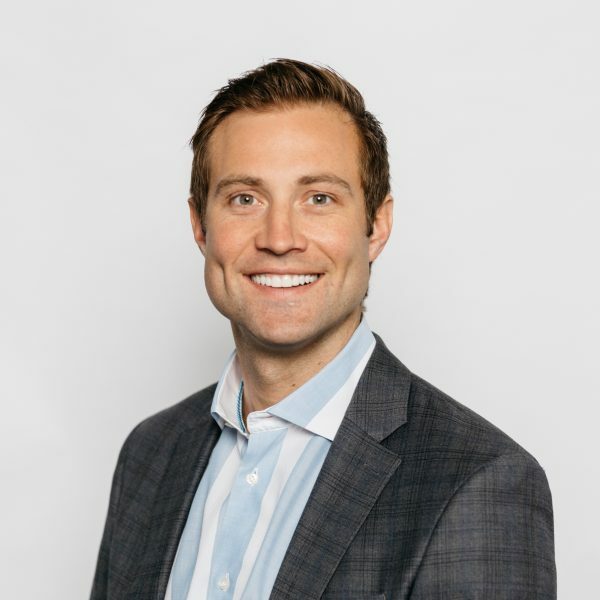 After realizing the study was feasible, Dr. Vaughn and his team decided they would try to measure stress, sensory focus, alertness, adrenaline, and heart rate for the study. Usually, when studying brain activity scientists are confined to the lab, and the neuroscientist perceived this study as an opportunity to get out into the real world. “No lab experiment can duplicate the experience of riding a motorcycle just like with most activities. It’s just hard to duplicate any kind of sports,” Dr. Vaughn told The Epoch Times. 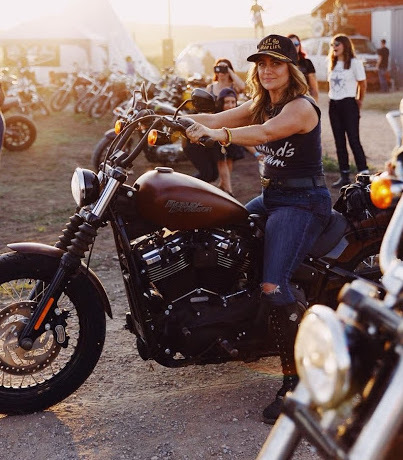 Jacey Correia, a 34-year-old owner of an event production company in San Diego, California, was one of the 77 riders who participated in the study. She’s been riding a motorcycle for three years and owns a 2018 Harley-Davidson Street Bob. Correia happened to hear about the research study from Dr. Vaughn’s sister-in-law, and was immediately interested. “I felt like I was part of a science experiment. It was rad,” Correia told The Epoch Times. In order to record and measure the brain activity of the participants, Dr. Vaughn and his team used an electroencephalogram, commonly abbreviated as EEG. 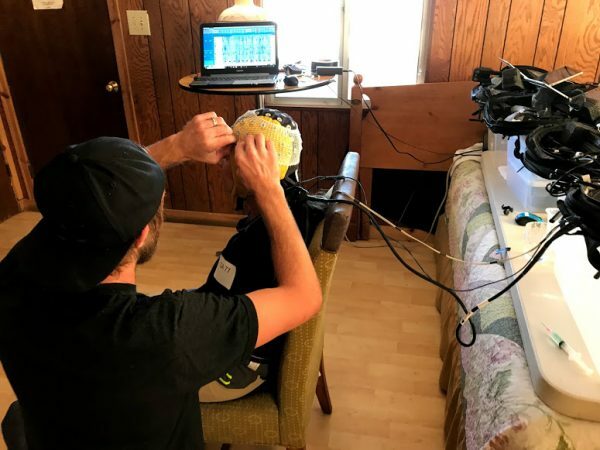 The EEG was placed as a cap on top of the rider’s heads under their helmets to record the electrical activity of the brain, and measure the study’s primary interests like sensory focus and alertness. Participants also provided urine and saliva samples to measure levels of cortisol, a stress hormone. “You get a view into the consciousness and the experience of people while they’re riding a motorcycle,” Dr. Vaughn explained. All of the participants, some of whom came from as far away as Tijuana, Mexico, sat quietly before providing their urine and saliva samples. The EEG caps were then placed on participants heads before riding down a designated 22-minute route in both a car and motorcycle. Participants then provided a second urine and saliva sample after the ride. Half of the riders rode and drove in Angeles Crest outside of Los Angeles, and the other half rode and drove Lake Henshaw under normal riding conditions. The results of the study were intriguing, said Dr. Vaughn. The data from the EEG showed a greater increase in alertness and sensory focus while riding a motorcycle than driving a car. This was measured by subjecting the participants to an auditory tone irrelevant to the task at hand. The EEG results demonstrated that riders’ brain activity showed they were able to reduce the response to the tone within one-tenth of a second while on a motorcycle. In the car, the participants would focus on the tone longer and were less able to filter them out. This result suggests the participants were less engaged while driving and therefore more easily distracted. The results from the urine and saliva samples taken before and after the rides indicated there was a 27 percent increase in adrenaline levels and an 11 percent increase in heart rate from an EKG. Furthermore, there was a 28 percent decrease in the stress hormone cortisol after the ride. The same results were not found while driving a car. The team only saw significant changes in stress relief, sensory focus, alertness, adrenaline, and heart rate while participants were riding the motorcycle. “Overall, the excitatory level of it looked like light exercise. It looked like the types of changes in adrenaline and heart rate that you might expect from going for a morning jog,” said Dr. Vaughn. According to Dr. Vaughn, the reduction in cortisol levels is significant because high levels are associated with decreased bone density, slowed wound healing time, the destruction of brain cells, and memory inhibition. The results were also consistent with Correia’s anecdotal description of how she feels before, during, and after a ride. Before a ride, she’s typically excited to get going. During the ride she finds herself in a calm, meditative state. Finally, after the ride she wants to get right back on the bike. She also rides with a group, which adds a social aspect to the experience. “It’s a really calming feeling once I actually get out onto my ride. If you can picture it, sweeping curves and beautiful landscapes, that’s the kind of riding that I really enjoy. And it is a de-stresser. We have been seeing that for a long time, for years, but until this study there wasn’t really any proof of that,” Correia said. This is the story of two old friends traveling together through Thailand and Cambodia and the positive effects it had on the soul. When Brian Mahaney started riding his Harley, he experienced a sense of freedom and adventure—but realized that many others wouldn't have that.